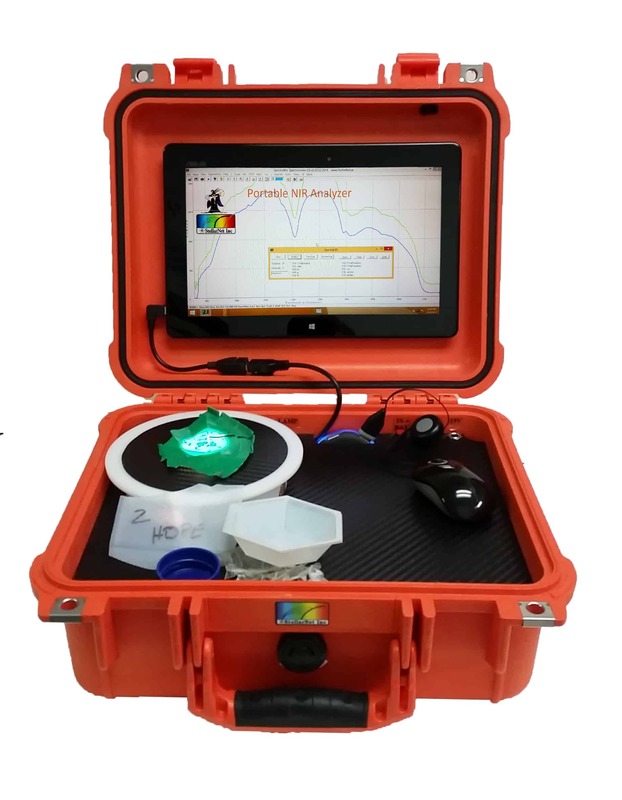 The StellarCase NIR is a rugged and fully integrated portable Case System for material identification and composition analysis using NIR spectroscopy. The StellarCASE-NIR produces near instantaneous results on your screen with a click of the analyze button. Most competitive NIR analyzers have moving parts and require a complete spectral scan which can take seconds if not minutes to acquire data. The StellarCASE-NIR uses a dispersive diode array technology which takes spectral scans in milliseconds! 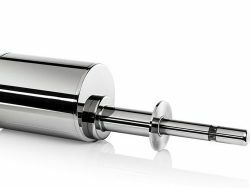 Near-infrared spectroscopy is a non-contact technique that measures the reflected light from your sample and requires little to no sample preparation. Additionally, the StellarCASE-NIR uses a patent pending 3D optical collection design to measure large sample areas without needing to move or spin the sample. Inhomogeneous samples can be measured without the need of integrated moving parts which can break over time and require costly maintenance and servicing. StellarNet delivers each StellarCASE-NIR with pre-installed ChemWiz Analyzer Software. Using a familiar Windows interface allows users to launch the program via a desktop executable program. ChemWiz initializes with all of your pre-set configurations settings loaded. After a simple calibration check reference scan the system is ready for analysis. Simply set your sample on the reflectance fixture and click “Analyze”. As with all StellarNet instrumentation, the StellarCASE-NIR is built rugged. 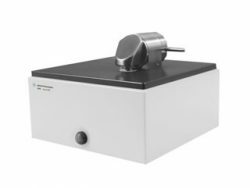 No moving parts in the instruments optical bench means that it is shock-proof and vibration tolerant. This is critical when using NIR calibrations and reduces costly maintenance fees! 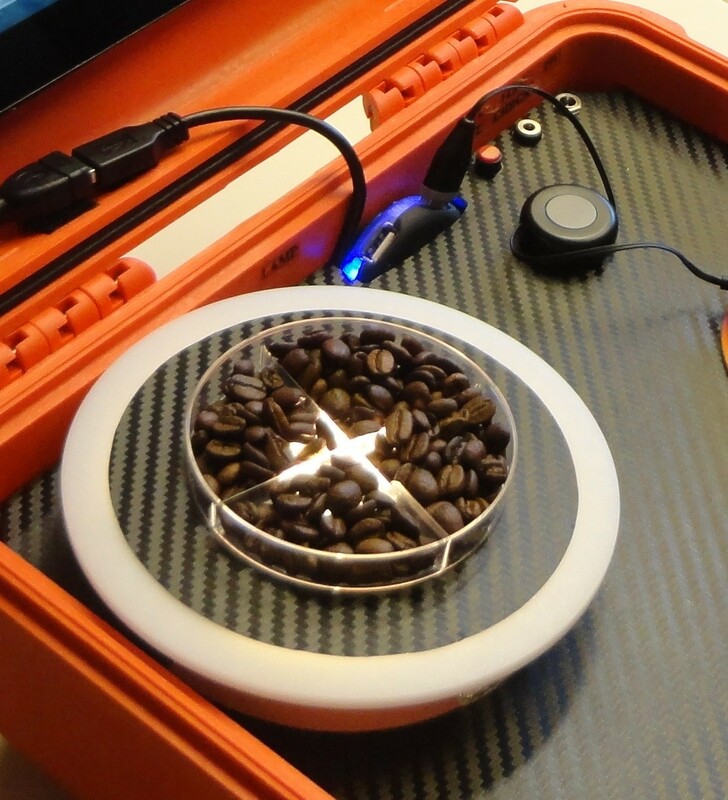 The StellarCASE features an internal main power control system with ON, OFF, & Charge buttons. It has an 8 hour battery lifetime for field use and portable application and comes with AC power adapters for use in your laboratory or classroom. StellarNet can provide factory calibrations and also has options for customization for your specific sample types. There are available tools to enable users to develop their own calibrations from their own set of samples. The interface is capable of calibration transfer from other instruments. Please contact our team of application scientists for more information. 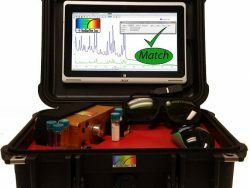 StellarNet is your low cost leader for spectroscopy hardware. The StellarCASE-NIR is affordable and 1/3 the cost of competitive products. The SpectraWiz-ID application easily match various plastic samples when placed on the reflectance fixture sample head. PET, HDPE, Polypropylene, PVC and several other plastic samples are delivered in the systems DEMO library. 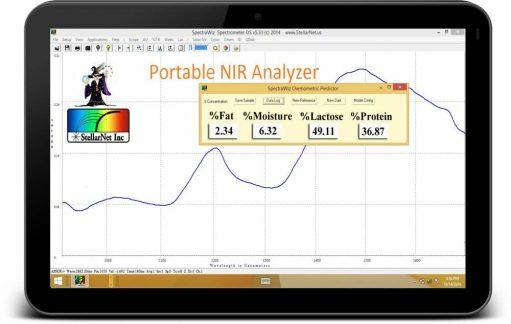 Using the ChemWiz Runtime application a robust NIR calibration model for soy flour can be loaded and easily provides an operator quantitative composition analysis of fat, moisture, crude fat, crude fiber, and ash. 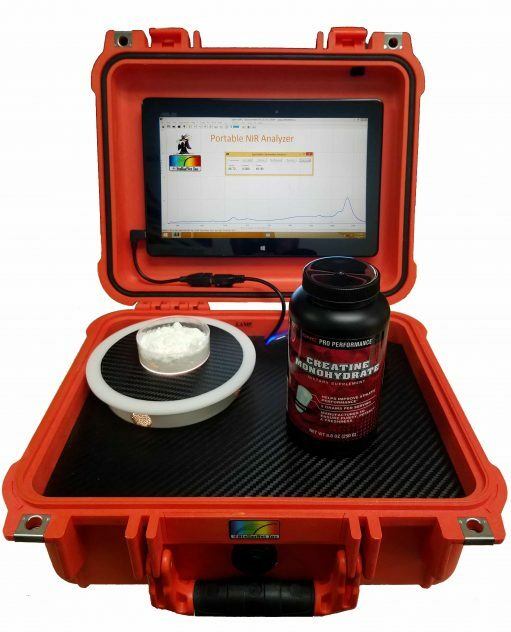 Arginine, creatine, and glutamine amino acids have been measured using the StellarCASE-NIR analyzer system both individually and as mixtures. Using the ChemWiz ADK a simple model was developed and loaded into the ChemWiz Runtime software. 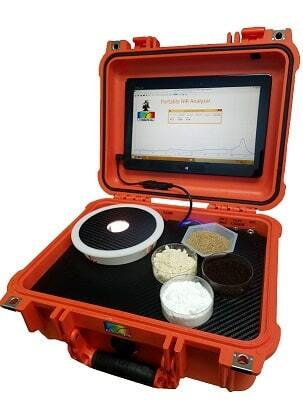 This simple system is now able to measure unknown mixtures of the 3 components with greater than 5% absolute accuracy. The StellarCASE-NIR can be used for many agricultural commodities such as Alfalfa, wheat grains, etc. 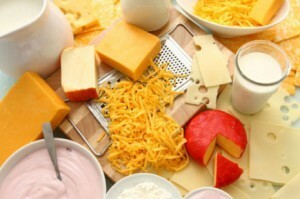 for protein, fat, ash, moisture and more. Our team can help design robust calibrations specifically tailored for your products.